The Lady Eve's Reel Life: Giveaway: Signed Centennial Limited Edition of Romina Power's "Searching for My Father, Tyrone Power"
Giveaway: Signed Centennial Limited Edition of Romina Power's "Searching for My Father, Tyrone Power"
Soon after I posted the announcement for our Power-Mad blogathon on Reel Life, I heard from a woman named Evelyn Eman Delmar who conducts interviews with authors and reviews newly released books on an internet program called Book·ed. 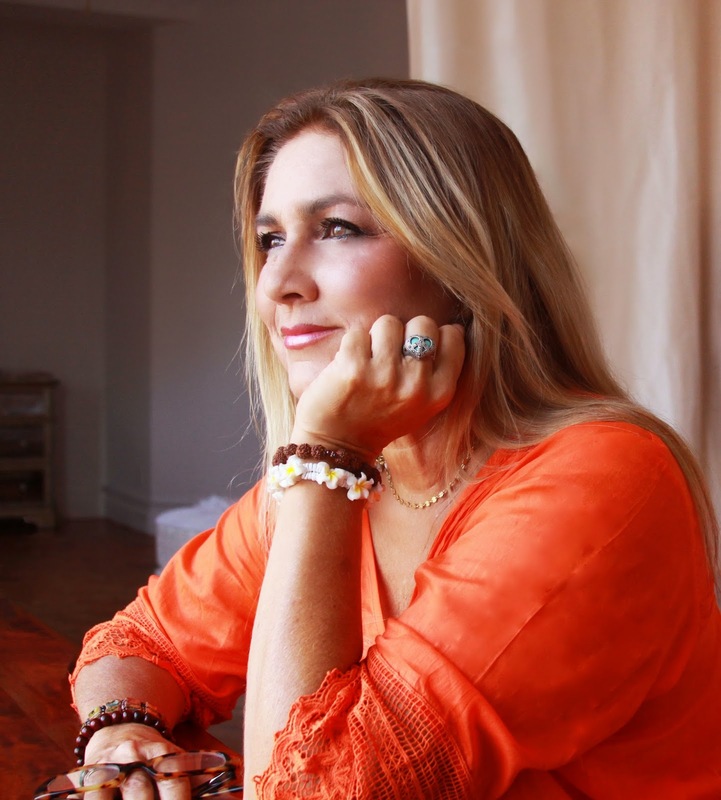 She is also a good friend of Tyrone Power's children, is involved in events celebrating his centennial and has been working with Romina, Tyrone's eldest, on the updated and expanded English-language edition of her book, Searching for My Father, Tyrone Power. More than 25 years went into researching and writing the book, Evelyn told me, and revisiting stories and memories of her father while working on it was an emotional experience for Romina. 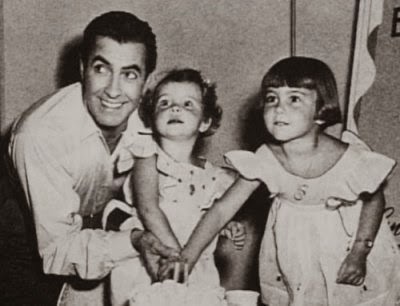 The book takes a candid look at Tyrone Power's life and also tells of his children, who lost their world-famous father when they were very young, and how they came to terms with their loss. 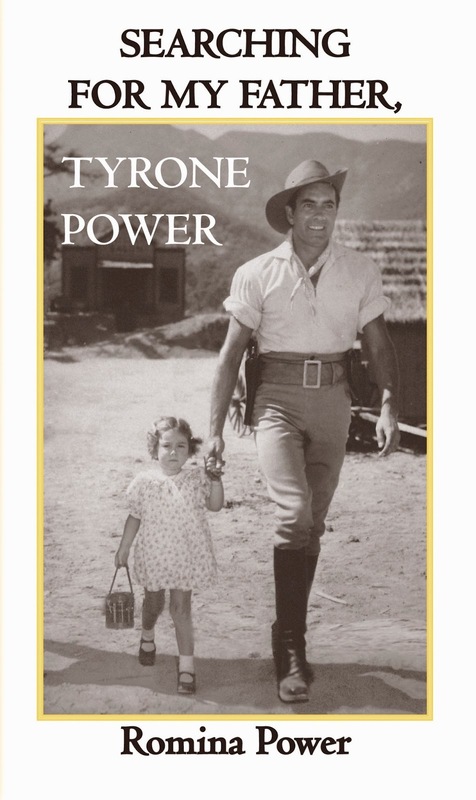 1,000 Limited First Edition copies have been printed in honor of Tyrone Power's centennial and as an homage to his passion for collecting First Edition books. Searching for My Father also contains more than 80 photographs, many that haven't appeared in print before. 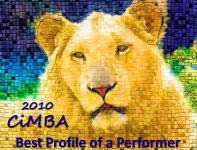 Several months ago I read an e-book version of Romina's memoir of her father. Evelyn has since told me that that version was produced by someone who had access to an early draft but didn't have Romina's permission to publish; it has since been removed from circulation. Though it was rough, the e-book was fascinating and I can't wait to read Romina's final edition. Interested? Of course you are! To enter, please send an email to ladyevesidwich@gmail.com and be sure to include the title of your favorite Tyrone Power film - that's a requirement to be entered in the drawing. One entry per household, please. Winner names will be drawn at 7:00am PDT on the 20th and the winners will be notified immediately.